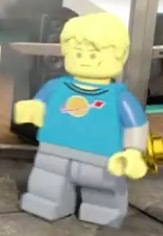 An Auton is a Doctor Who character that appears in LEGO Dimensions. They are enemies of The Doctor. This page was last edited on 10 February 2019, at 00:25.